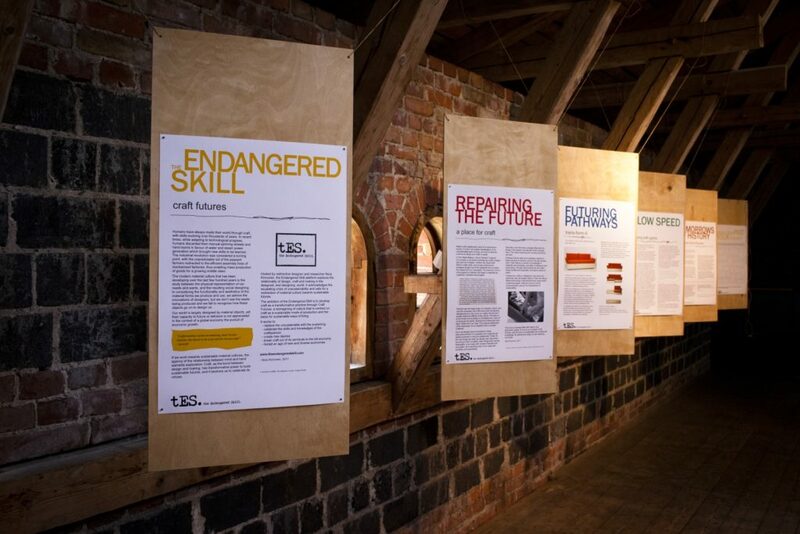 My craft blog the Endangered Skill was launched in Finland in 2017 as part of Roots/Juuret Exhibition. 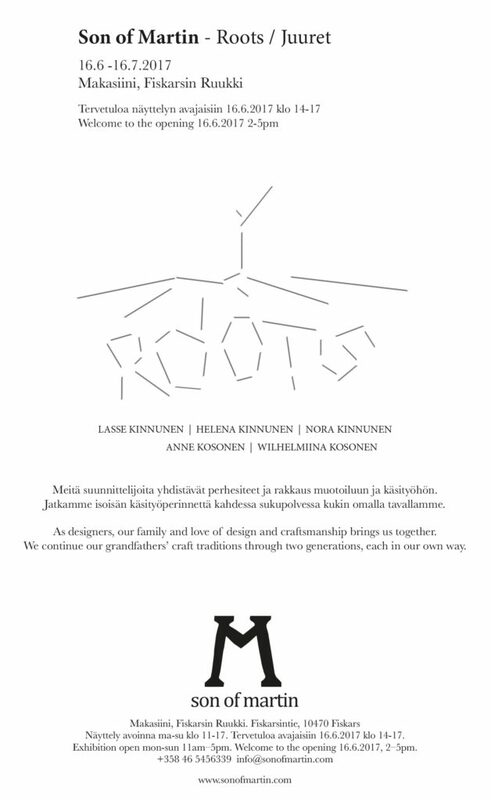 Set in the beautiful Granary in Fiskars Village, this exhibition brought together furniture, interiors and craft discourse by our family’s design brand Son of Martin. In response to our past generations of craft-makers, we wanted to show how these traditions can flourish in contemporary material culture. Visit my blog the Endangered Skill for more information.